The internet of things is a digital representation of the physical world. 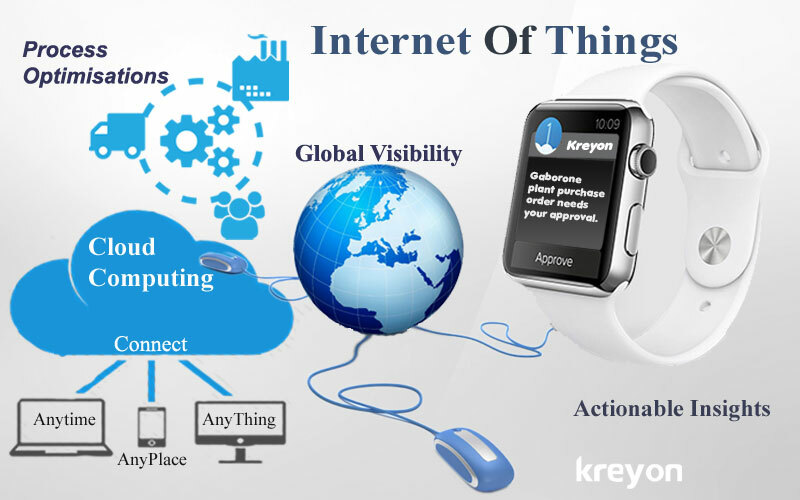 The internet of things is an interconnected ecosystem of the devices, data and objects surrounding us. As per industry estimates, approximately 3.9 billion connected things were in use in 2014. According to Gartner, the figure is expected to be nearly 26 billion connected devices by 2020. An unprecedented growth in the connected devices has made the use case for IoT stronger than ever before. The digital space represents the connected objects equipped with RF identifiers and wireless networks. The IoT enables to collect, measure, store and analyze information from these devices.